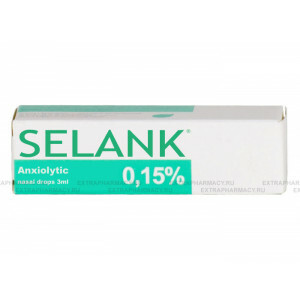 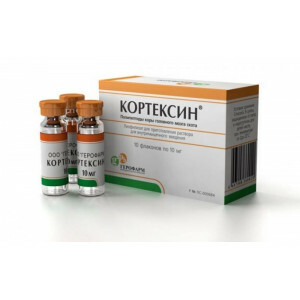 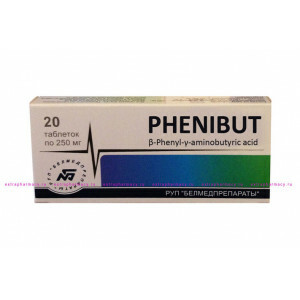 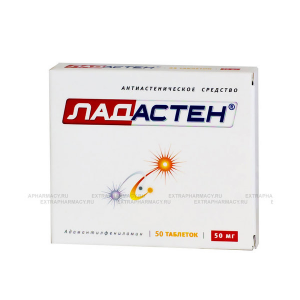 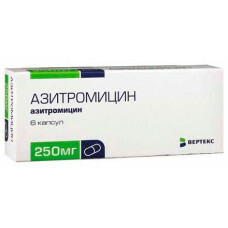 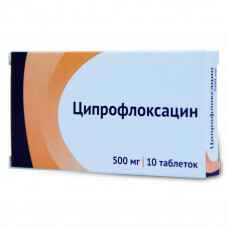 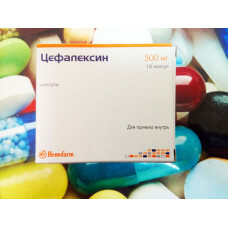 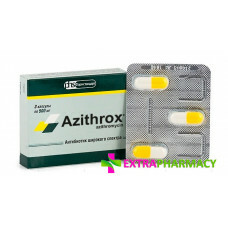 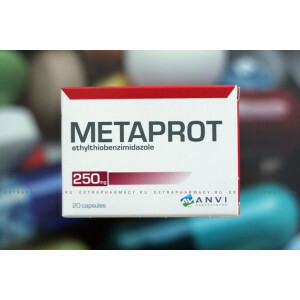 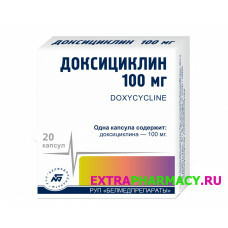 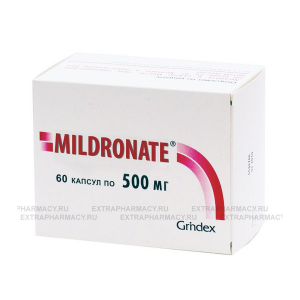 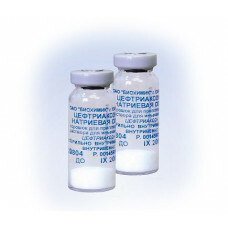 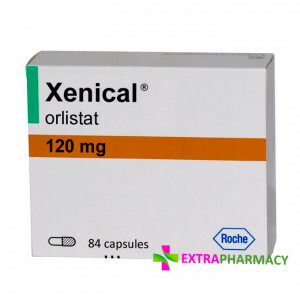 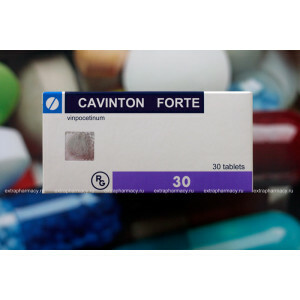 Azithrox is an antibiotic manufactured in Russia under strict control of russian authorities. 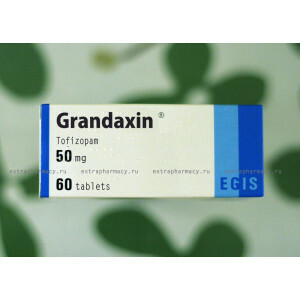 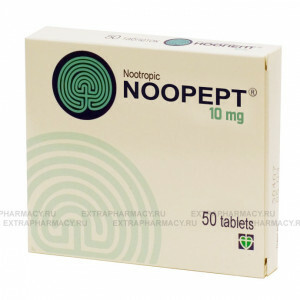 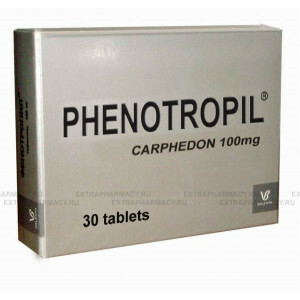 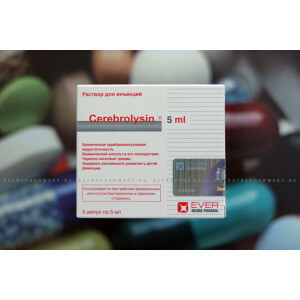 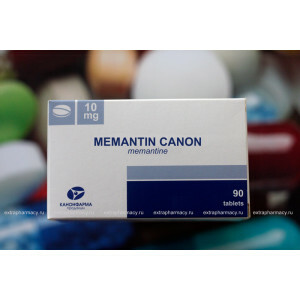 Cephalexin is effective against gram-positive microorganisms -..
Ciprofloxacin is a synthetic broad-spectrum antibiotic from the group of fluoroquinolones.Name in Cy.. 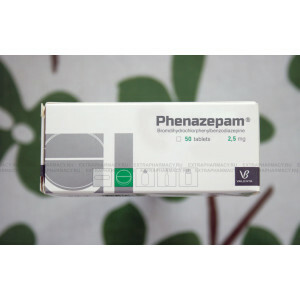 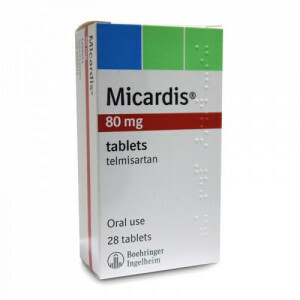 Active substance : Tinidazole Indications : trichomoniasisgiardiasisamebiasis and its hepatic formin..